The 2018 Tevis Cup is in the books. Of the 149 horses who started the event, there were only 64 finishers. 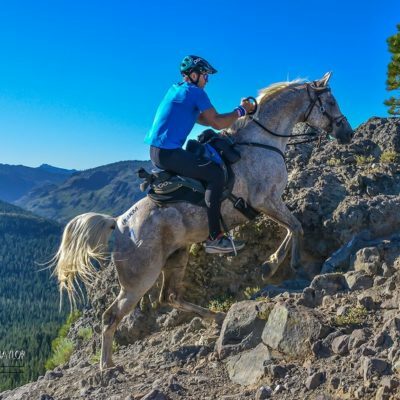 That 42% finish rate tells us how grueling this 100-mile trail is and why the Tevis Cup ranks as the most difficult horse race in the world. Time Magazine compiled a list of the Top Ten Endurance Competitions in the World. The list contains the 24 Hours of Le Mans, The Tour De France, Dakar Rally, Iditarod Trail Sled Dog Race, Cannon Ball Run, Four Deserts, The Tevis Cup, Marathon des Sables, La Ruta de los Conquistadores and the Vendee Globe. The Lead Pack at the 2012 Tevis Cup. As you look through the list of ten competitions there are several that stick out and peak my interest. The Iditarod Trail Sled Dog Race has always fascinated me because of the difficulty and the bond that the humans have with their dogs. To travel 1,150 remote miles through difficult winter conditions as a team is hard to fathom. The Tour De France is another mind bender. Over 2,000 miles on a bike lasting roughly 20 days. And on the Marathon des Sables six-day, 150-mile run across the blazing hot southern Moroccan Sahara, runners must carry they own food and water for the entire run. 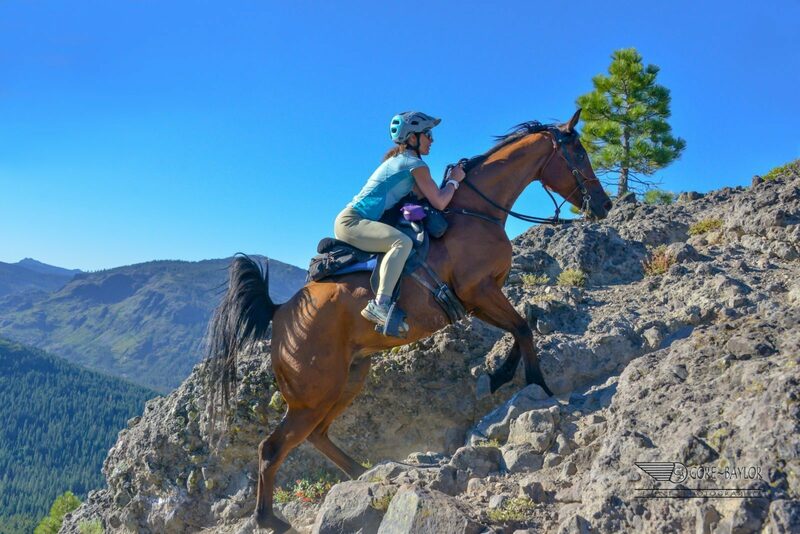 The 100-Mile Tevis Cup is the only equine event on the list and is the start of endurance events around the world. Have you ever wondered why you receive a belt buckle for finishing a 100-mile run or a 100-mile mountain bike race? 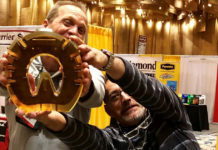 The belt buckle awarded at the Tevis Cup has been adopted by events like the Western States 100 Mile Run and the Leadville 100 Mountain Bike Race. 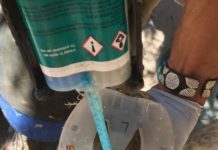 The Tevis Cup helped kick-start many of the events the endurance junkies dream to one day conquer. My inner legs after the Tevis Cup. 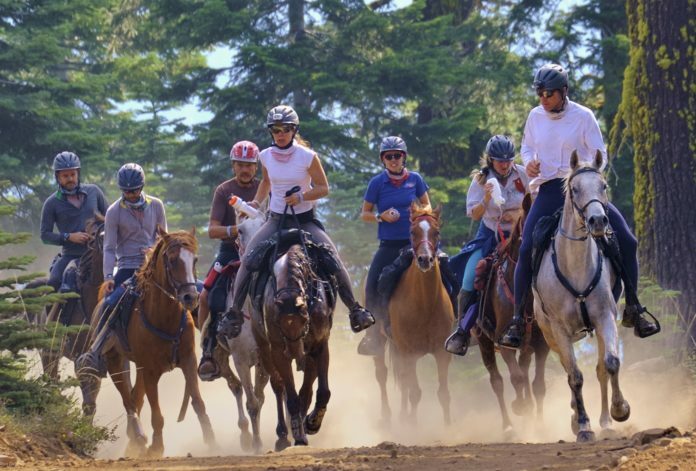 A 24-hour, 100-mile horse ride from Lake Tahoe to Auburn, California, the Tevis Cup was first held in 1955. The important thing to know about this race is found on the Tevis Cup FAQ: “The weather conditions from year to year are mostly the same: HOT and DUSTY.” One of the major difficulties here is not just getting your horse to the finish line, but making sure your horse is still “fit to continue” when it reaches the finish line. If you do so, no matter what place you come in, you get a silver belt buckle. That’s right: 100 miles in 24 hours. For a belt buckle. Lisa Ford climbs Cougar Rock. Note the difficult footing. For EasyCare the Tevis Cup has a special place. The Tevis Cup is where we go to test our products. 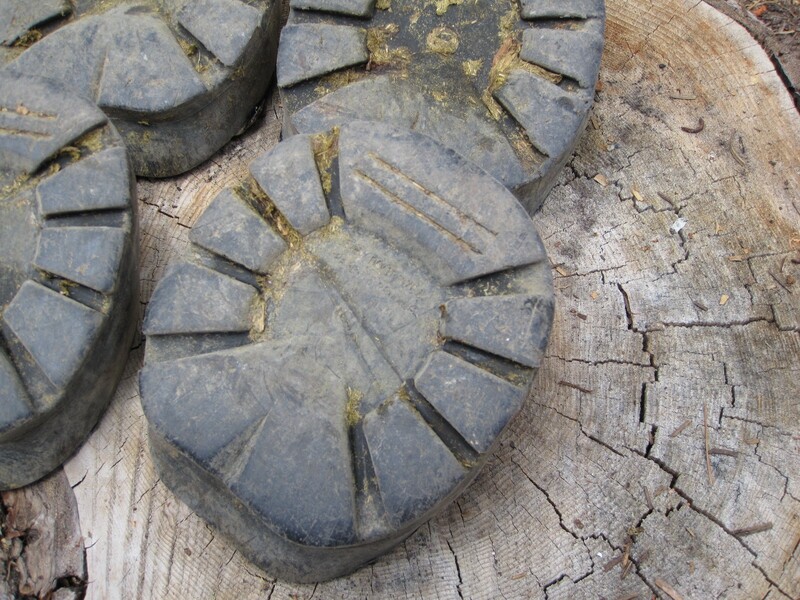 The rocks, dust, distance, climbs and descents put extreme demands on the equine hoof and the hoof protection used. It’s just a matter of time before your horse steps on the perfect sharp rock and your ride is over. Over the past 63 years roughly 50% of the riders that have started the race have finished. The majority of the non finishes are because of lameness and the challenges caused by the rough trail. EasyCare started placing emphasis on the event in 2009 and used the event to test our urethane hoof protection. My goal was to have our products excel at the toughest equine competition in the world. It’s an event where you can’t fake results, and where results trump marketing – it really tells you if something works. Easyboot Tread after the difficult 100-mile Tevis Trail. 2. 6 out of the last 9 Tevis winning horses wore Easyboots. 3. 8 of the last 9 Haggin Cup winning horses used Easyboots. The Haggin Cup is the horse that is deemed the most fit to continue and able to do the 100 miles again. 4. Although we don’t have full stats, 2018 was no different. Six of the top 10 horses to cross the finish line were in EasyCare products. Four were in Easyboot Glue-Ons and another 2 were in EasyShoe Performance N/G urethane shoes. And this year’s Haggin Cup winner, owned by Mark Montgomery, was in EasyShoe Performance shoes. The Haggin Cup winners in 2010, 2011, 2012, 2014, 2015, 2016, 2017 and 2018 were all outfitted in EasyCare products. Not a bad run! The 2018 Haggin Cup winner in EasyShoes, owned by Mark Montgomery. Congratulations to MM Cody ridden by Mykaela Corgnell. EasyCare is very proud to have our products tested and trusted by the Tevis competitors in the US and around the world. Thank you for believing in our urethane hoof protection products. 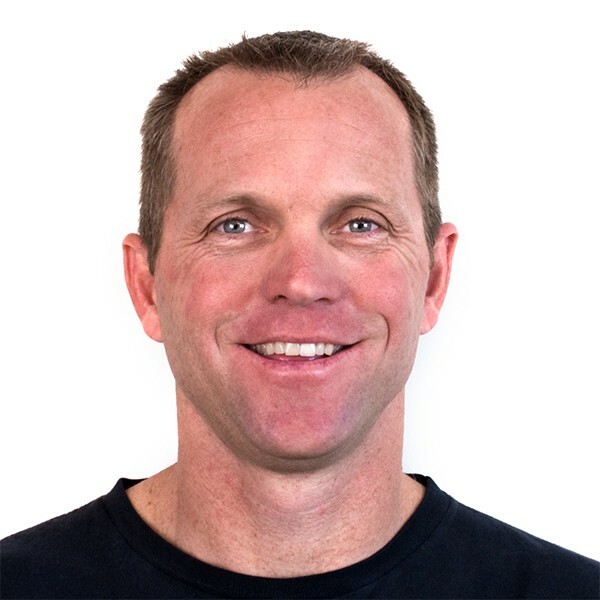 I have been President of EasyCare since 1993. 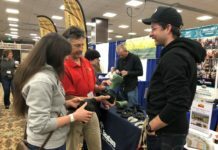 My first area of focus for the company is in product development, and my goal is to design the perfect hoof protection for the barefoot horse. Previous articleShoeing The Hoof Or Shoeing The Horse?